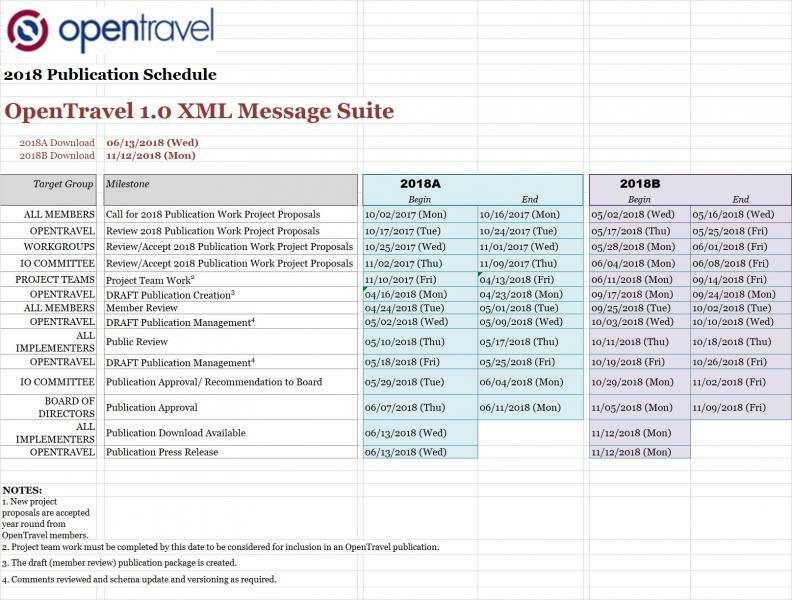 As one avenue to lighten XML messaging, OpenTravel working groups are developing an object-based model that will go a long way to simplify the work for implementers. The first step is downloading and using the Model Designer. What is the relation between the Model Designer and the OTM Repository? OTM refers to the language used by the OpenTravel Model Development Environment which consists of three components. The first two are combined in the OpenTravel Model tooling, called the Model Designer. Source code is available for download on GitHub by everyone and can be used to extend the OTM for your company. A chief advantage is that the Model Designer's compiler component allows you to generate XML schema and web services that automatically conform to the OTM. By using the Model Designer tool, members can browse the OTM Repository and download models. Note: The OpenTravel Model is available only to members. You can find more information on the development environment in the Schema Products section of this site. You can also view an overview presentation.